1) I am the Bread of Life. ( John 6:35-48) Tells us that Jesus is the One who spiritually sustains us. 2) I am the Light of the world. we learn that through Him we gain spiritual understanding and wisdom for living. 3) I am the Gate. ( John 10:7 ) explains that He has given us free and unlimited access to His Kingdom. 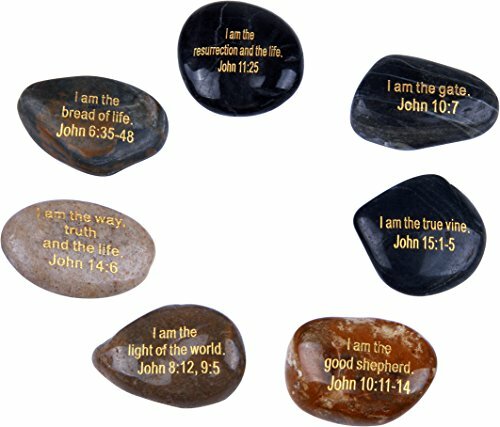 4) I am The Good Shepherd. ( 10:11-14) shows how He did this by paying our entrance fee with His life 5) I am The Resurrection And The Life. ( John 11:25 ) we learn that whether we die before the rapture or are taken live in it, He has guaranteed our eternal life with God. 6) I am The Way, Truth and The Life. ( John 14:6 ) explains that He is the only one who can do this for us 7) I am the true Vine. ( John 15:1-5 ) reveals that for the balance of our life on Earth, the things we do in His strength, out of gratitude for what He's done for us, are the only things that matter. This beautiful ID case is ideal for everyday use and storing all your cards including: credit cards, ID cards, business cards and cash! 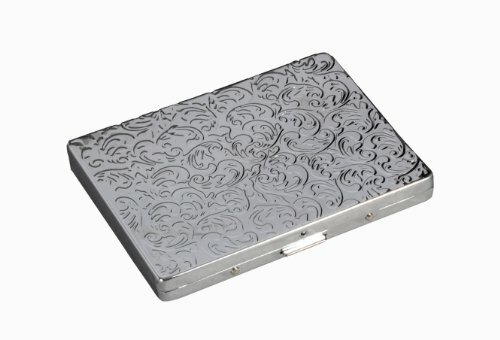 The unique vine engraved pattern and solid design make this a versatile and fashionable item. Perfect for use for any occasion from casual to professional and even special occasions. Makes an ideal gift as well! Inspired by love and poetry Taylor and Vine Jewellery introduces the Love Letter Collection. Each Love Letter in the collection features a beautiful heart pendant on a 16"/40cm necklace chain and comes in either, silver, gold or rose gold colours. The Heart pendant measures .5" wide by .5" high (1.5cm wide by 1.5cm high) and is engraved. The front of the heart pendant is engraved with an initial and the back of the heart pendant is engraved I Love You. 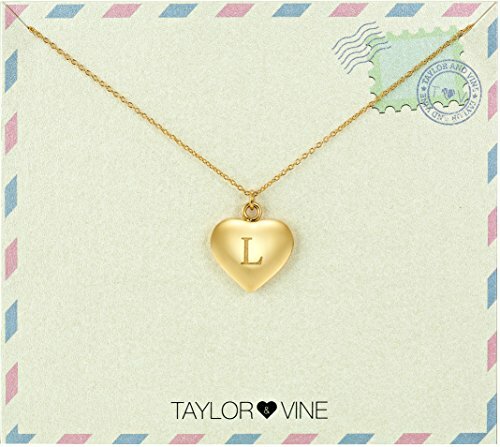 Presented on a Love letter card which says- A Love Letter straight from my heart to yours, and packaged in a beautiful Taylor and vine Gift box this lovely piece of jewellery would make the perfect gift for someone special. Taylor and Vine is a new jewellery label from a small beach town in Australia. All items are designed in Australia. Taylor and Vine jewellery believes in finding beauty in the simplest things. The collections are inspired by nature, symbols and love. Love Life, Love Taylor and Vine. Personalized Powder Coated Tumbler with Engraved Fisherman Monogram. Two tumbler sizes available. TRENDY AND CHIC. Our custom powder coated tumbler can be personalized with your monogram and your choice of tumbler color. 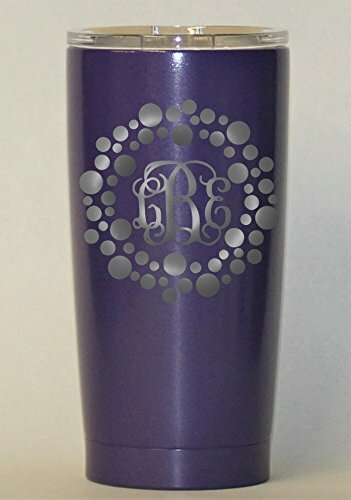 Your monogram will be laser engraved on the front of the tumbler. This is not a vinyl decal. Engraving is permanent. We also offer 22 powder coat tumbler colors to choose from. A stylish alternative to the standard stainless steel tumbler. DEPENDABLE AND DURABLE. Our custom personalized powder coated tumbler keeps your favorite beverages hot or cold. It provides great temperature control. Beverages can remain cold for up to 24 hours while hot beverages may remain hot up to 8 hours. The tumbler has a double walled construction and is vacuum sealed. It is sweat and rust free. A plastic lid is included. We offer one of the most durable and best designed tumbler around. HAND WASH ONLY. Double walled, vacuum sealed tumblers are not dishwasher safe. 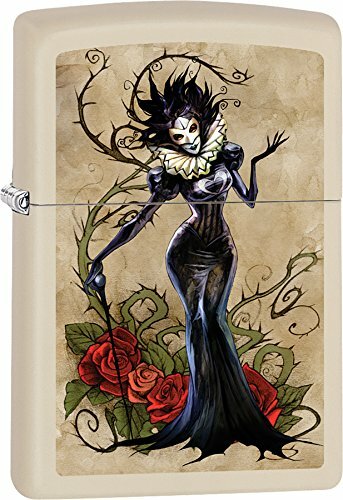 Please note that due to the custom nature of this item, you can expect variations in your design as each one is custom made and unique. Thank you for your interest in our handmade products! Please contact us at Cover Your Glass by Maple Creek for quotes on your unique decal or powder coating projects. This personalized RTIC Tumbler cup is the perfect gift for any man or woman! Customize your cup(s) by monogram with any name, to make this gift a usable keepsake! 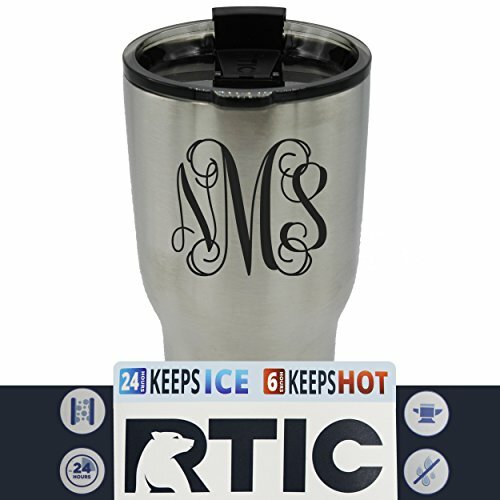 Whether you're on-the-go, traveling, working or of course pre-gaming before the big day... take your custom RTIC tumbler along to keep that beverage ice cold or perfectly hot! Made of 18/8 stainless steel and "no sweat" technology to ensure a dry exterior, without coasters - Double wall vacuum insulation that will hold ice for 24 hours of keep hot for 6. 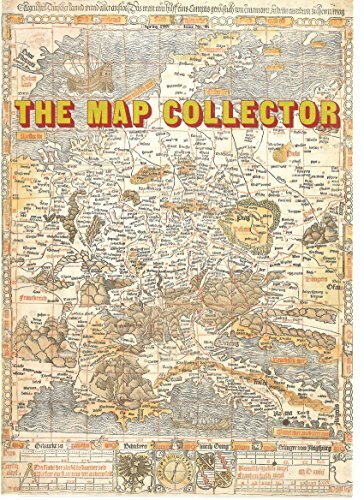 Map Collector Spring 1989 Issue No. 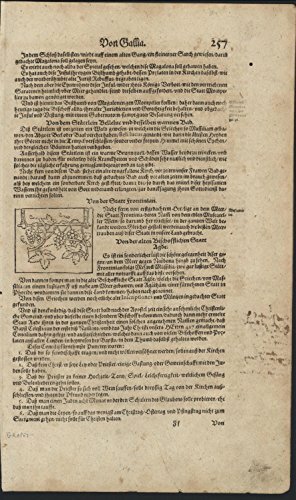 Historical articles, essays, map illustrations, and collector's information, including G. Wajntraub in The Vine Map, Tony Campbell, on engraved maps, Yolo Roberts, on John Evans, David Icenogle, on maps from Amer. Mil. Mission to Egypt 1870-1878; more. 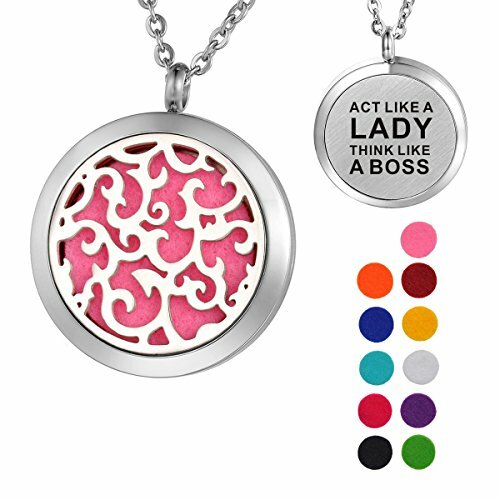 VALYRIA Vine Aromatherapy Essential Oil Diffuser Necklace,Stainless Steel Locket with "ACT LIKE A LADY THINK LIKE A BOSS"
Looking for more Engraved Vine similar ideas? Try to explore these searches: Medium Hold Working Hair Spray, Nds Sheer, and Dark Green Jade Beads.